A new wave of hotels are starting to spring up as travelers demand that a stay in a hotel is not just comfortable but also meaningful. These forward-thinking hotels are taking an innovative approach to social good and incorporating authentic local activities, community outreach and charity into their business models. Previously a detention centre for undocumented migrants, the Good Hotel is a pop-up, housed in a converted pontoon building, which received a full design makeover before opening to guests in June 2015. The not-for-profit hotel will be open for one year only and is staffed by 100 long-term unemployed locals who have undergone training in the hospitality industry. The structure then sets off for Rio de Janeiro, arriving in time for the 2016 Olympics. 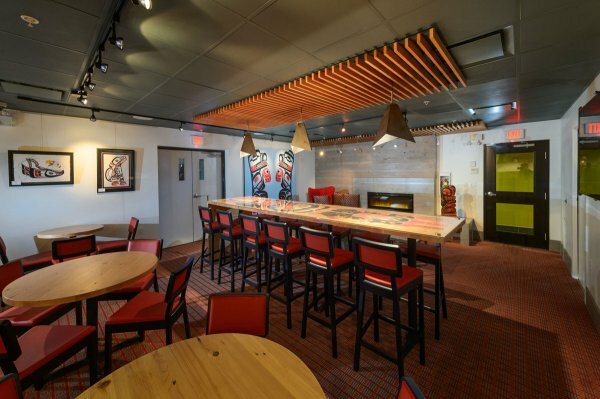 An upscale boutique hotel with a mission to use art to help visitors connect with the culture of local aboriginal groups. Together with a ground-floor gallery, six native artists were paired with six interior designers to create original works for the rooms. In addition to supporting artists directly, the hotel also uses profits to subsidize attached apartments, which are rented to disadvantaged native residents. Fairmont Hotels realised that their rooftops were perfect for bees and have 20 honey bee apiaries and eight pollinator bee hotels on properties around the world. The St. Ermin’s Hotel in London is home to 300,000+ Buckfast bees who reside in custom-built hives on St. Ermin’s’ rooftop. The bees can access to London’s parks within their flight radius, enabling them to collect from and pollinate literally thousands of plants. Honey produced by St. Erimin’s bees is used in various dishes throughout the hotel. 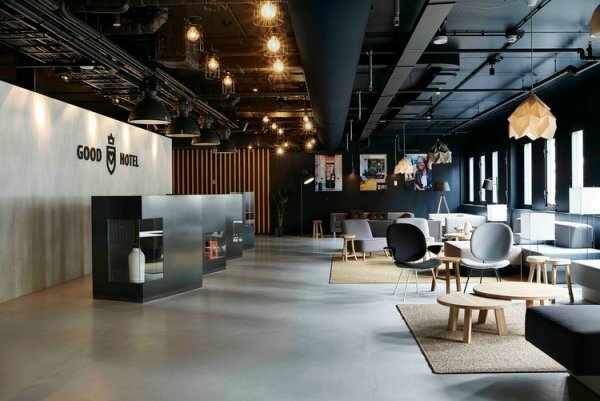 By creating the same volume of energy that it consumers throughout the year, the Stadthalle is proud to be the world’s first urban hotel with a zero-energy balance. 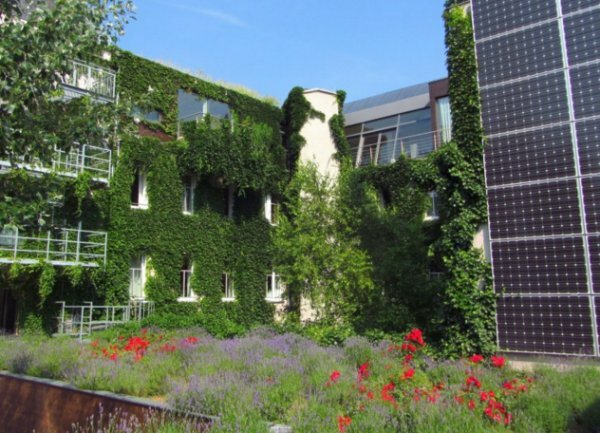 Thanks to solar panels, photovoltaic panels, ground water pumps and wind turbines, the Stadthalle is able to make green tourism and sustainability its two biggest priorities.